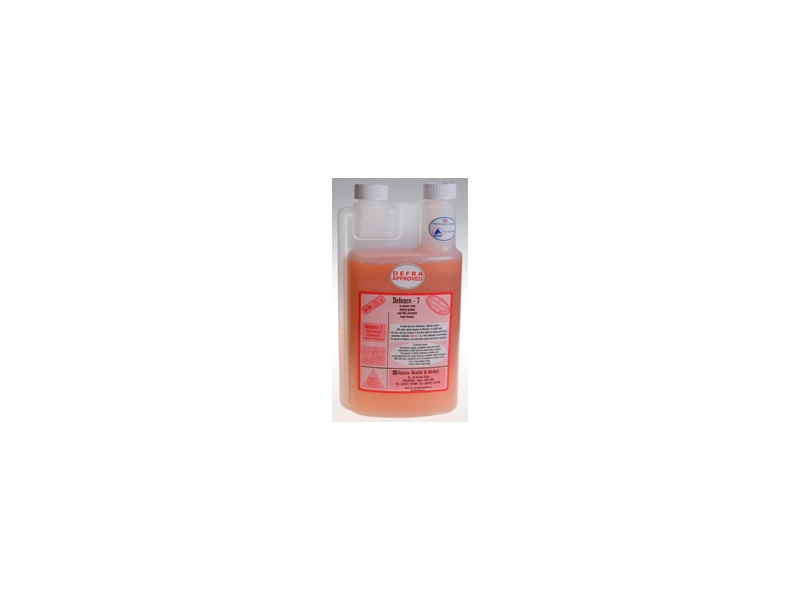 A broad spectrum disinfectant, effective against poultry and livestock diseases. Defense 7 is tested by DEFRA. Dilutes easily with cold water and remains stable in dilution, it has up to 7 days residual activity and is active even in very soiled conditions. There are currently no questions for Animal Health Defence 7 - be the first to ask one!